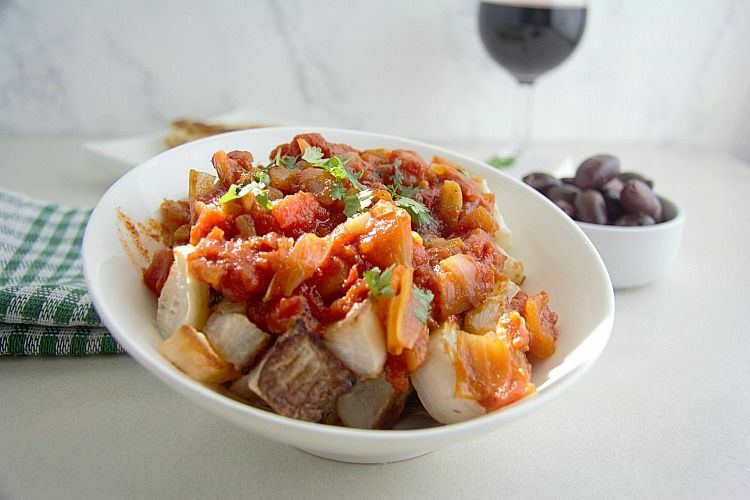 This low carb patatas bravas recipe uses turnips in place of potatoes for a healthier version of a Spanish tapas dish. The turnips are roasted rather than fried keeping it a healthy option. 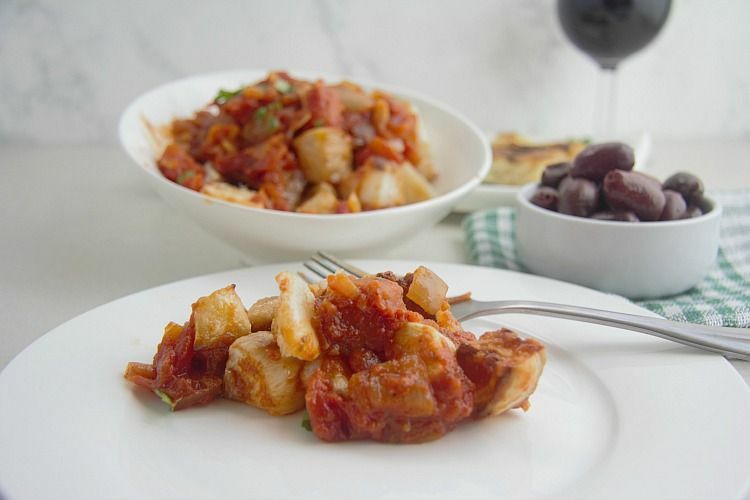 The traditional patatas bravas dish is fried potato cubes served with a spicy smoky tomato sauce and is a very popular dish in Tapas bars. You may find the sauce served on the side or spooned over the potatoes. With this healthier version, I have spooned the sauce over the potato substitute. 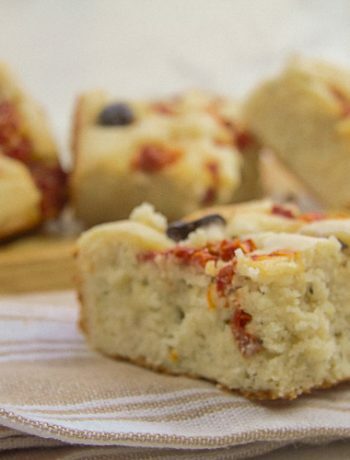 For me, summer time is a great time for Tapas and I wanted a few Tapas dishes I could snack on. 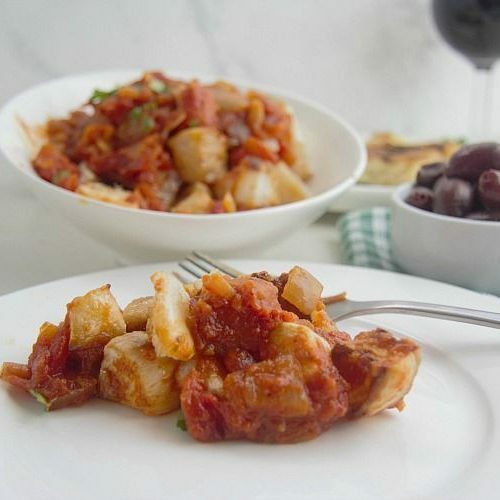 I already have replaced potatoes with turnips in my Spanish Tortilla recipe so thought that I would try turnips again for a low carb patatas bravas recipe. I seasoned the cubed turnips and roasted them. I think next time I would add some of the warm spices to the turnips for extra taste whilst they are in the oven. Turnips are just as good as potatoes for taking on any spice or flavours you give it. 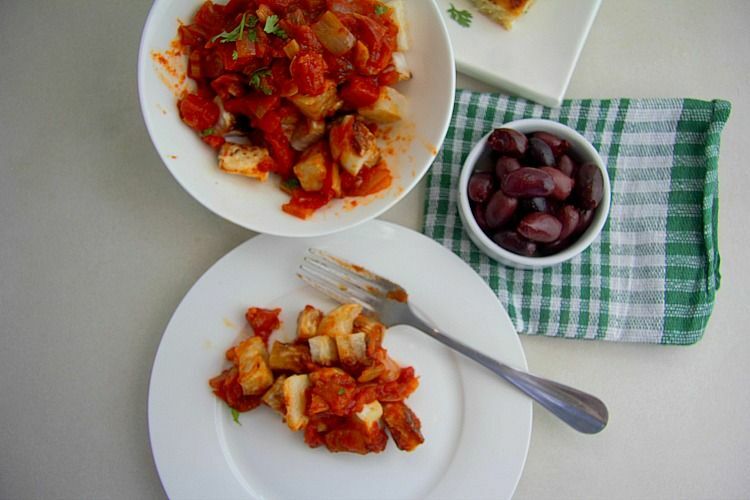 Slathered with the spicy tomato sauce this low carb patatas bravas was delicious and a great addition to my tapas collection of dishes. An additional bonus was that I had the leftovers the next day with a couple of eggs. It was a dish that just kept giving and this would make a great weekend brunch dish. Choose your tinned tomatoes carefully and check the sugar content. The same goes for the tomato puree as some brands can sneak sugar into it. If you can’t get smoked paprika, regular paprika will do. Perhaps add a dash of cayenne pepper for an extra level of heat. If you don’t have turnips, try radishes or jicama. A low carb version of the classic Spanish Tapas dish. 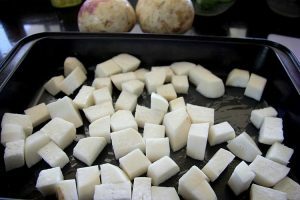 Peel the turnips and cut them into small cubes. Place the turnips on a baking tray, drizzle with the olive oil and season with the salt and pepper. Roast for 40 minutes, turning the turnip cubes over half way through cooking. Peel and chop the onion and the garlic cloves. Heat the olive oil in a saucepan and cook the onion and garlic for 3-5 minutes until tender. Add the paprika and chilli powder and stir well. Cook for a further 1-2 minutes. 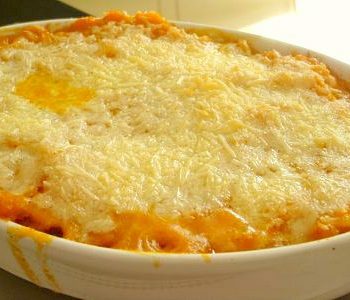 Reduce to a simmer, add the tomato puree, cover and cook for 15 minutes. If the mixture looks to be becoming a bit dry, add a tablespoon or two of water. When the turnips are baked, place in a serving bowl. 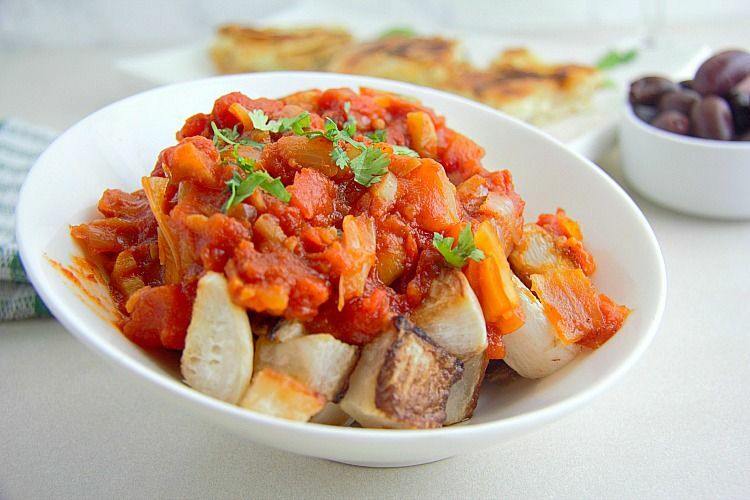 Spoon the tomato mixture over the turnips, perhaps garnish with a scattering of flat leafed parsley.